The first time you take part in a belly dance class, you’re bound to feel totally out of place. The movements are not only weird and strange but you too appear funny in the mirror. It is a unique experience, to say the least. Interestingly, experts who provide training on this Oriental art form in London assure that a couple of belly dance classes will totally get you addicted. You’ll suddenly find that belly dance isn’t that weird. It is a very natural process to feel weird when doing something for the first time as you have no experience at all. As you start to master the most basic belly dancing skill, your self-confidence takes a massive leap, says a renowned belly dancer in London. Here’re some tried and tested tips to help you make the most out of these classes. Even the individual, who’s training you, once started as a beginner. In fact, everyone who has mastered the art of belly dancing had to start as a beginner one day. These people are the walking examples to prove that with practice and patience, you can achieve your dream to be a belly dancer. Don’t forget that you can apply this to everything in your life and that you should never give up just because something is hard at the start. Belly dance or raqssharqi– as it is known in the Arabic language – doesn’t necessarily require you to expose your skin or body. If you want, you can wear totally covered training outfit. Moreover, you can perform on stage in such covered clothing as well. Many students initially feel uncomfortable to expose their bare belly and the back. Gradually, this discomfort goes away. Whether or not you reveal your body, the fact can’t be denied that belly dance does wonders to your body and fitness over time. In most cases, as it is seen, affinity to belly dance starts from a negligible event. When the teacher suddenly pulls you in the middle for an on the spot improvisation, your confidence level will never be the same again. 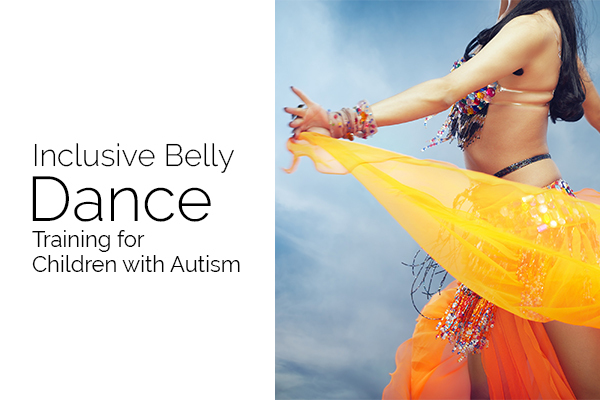 Belly dance offers a wide range of benefits including the following. It improves your physical stamina, keeping you safe from blood sugar, heart disease and many other chronic medical conditions. Simultaneously, it boosts your mental health by releasing more of those feel-good hormones, including endorphins and serotonin. Thus, you stay calm, relaxed and happy throughout the day. This performing arts proves to be an excellent way to improve the level of your self-reliance. You need to hire a skilled belly dancer to avail the advantages that it offers. Katie Alyce is one of the skilled belly dancers in London. 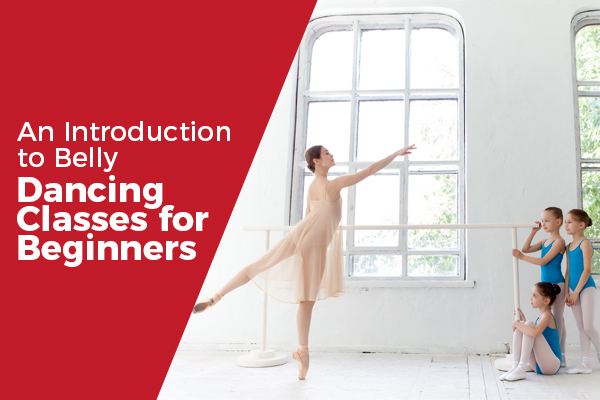 She offers comprehensive training for beginners, intermediate and advanced levels. Her training classes are widely popular for individual care and unique teaching strategies that prove helpful for every category of learners.